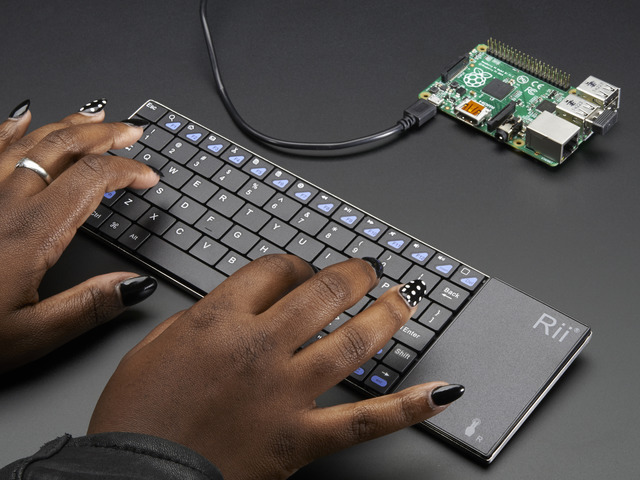 OctoPrint is a piece of software for the Raspberry Pi (or other platforms) that allows you to wirelessly control and monitor a 3D printer. 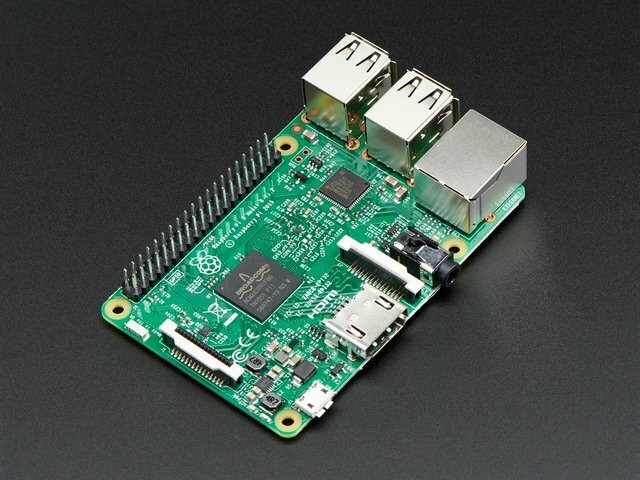 It's host software that turns the Raspberry Pi into a server, adding a web interface. For a full list of features and functionalty, please check out the OctoPrint website. Why Would I want OctoPrint? Ideally, if you're tired of walking up to your printer and inserting/removing an SD card. If your 3D printer is not near your workspace (or tetherd to your desktop/laptop) and you want to quickly preheat / home axises without having to fiddle with the on-board screen (if the 3D printer even has one). 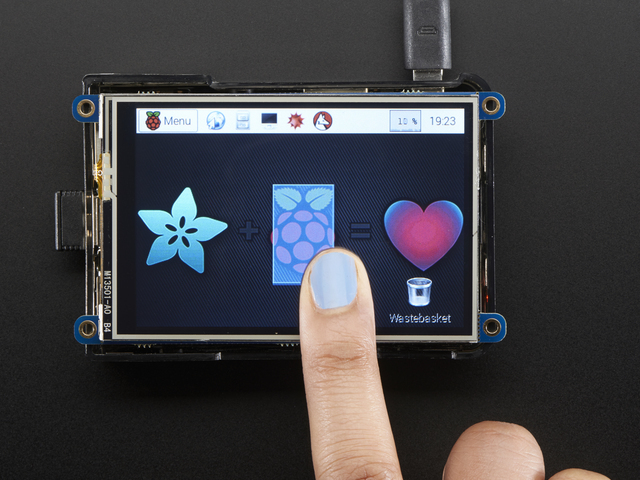 This project adds a touch screen display directly to the Raspberry Pi. 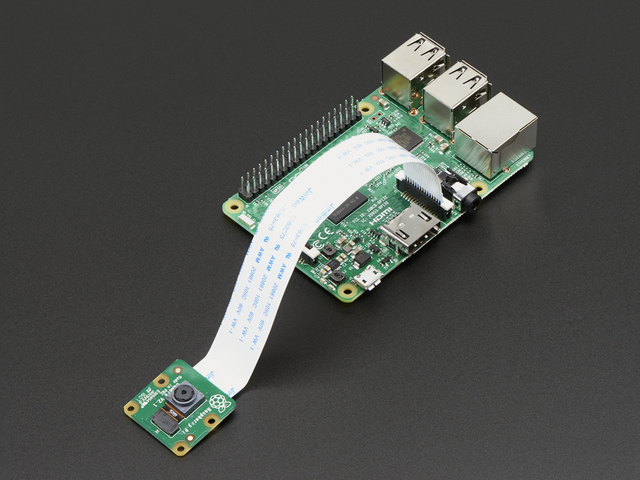 An Adafruit PiTFT can be used to display the graphical interface of OctoPrint. There is no soldering or laborious assembly required - it's actually pretty easy! The Touch UI plugin adds a mobile friendy, responsive layout to the OctoPrint web interface. It's an easy to install add-on that auto-detects a devices screen resolution and enables large controls ideal for small touch screen displays. Check out the Touch UI plugin page for more information. This guide was first published on Jun 01, 2016. It was last updated on Jun 01, 2016. This page (Overview) was last updated on Apr 19, 2019.